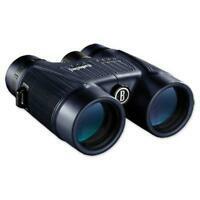 Bushnell waterproof binoculars 12 x 42 With case... #13- 2412..Excellent cond. joannelein has no other items for sale. 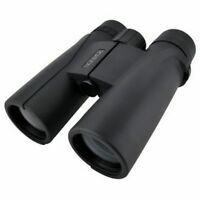 Details about Bushnell Waterproof 10 x 42 Binoculars with Case - EXCELLENT! Rokinon 10x42 Waterproof Binoculars with Case & Strap - Model 1042WP - New! Kashi is a sustainable, contemporary ashram, and spiritual destination providing an oasis for every heart, as inspired by the teachings of Ma Jaya.